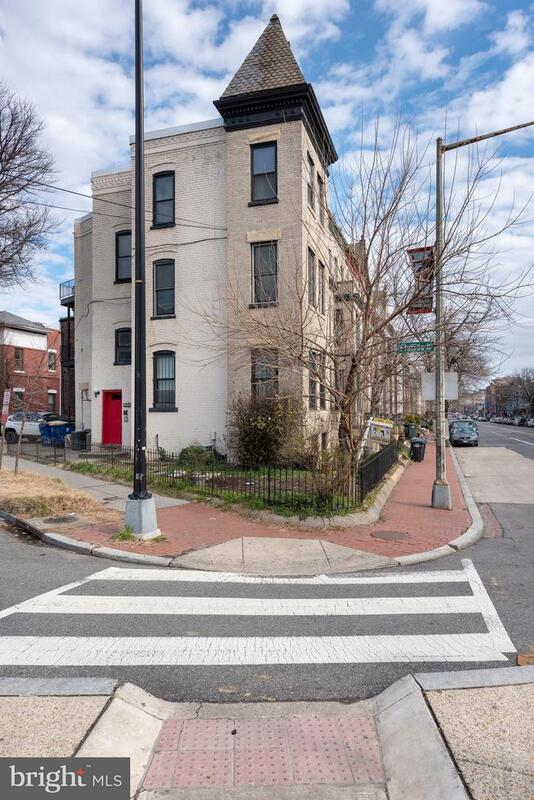  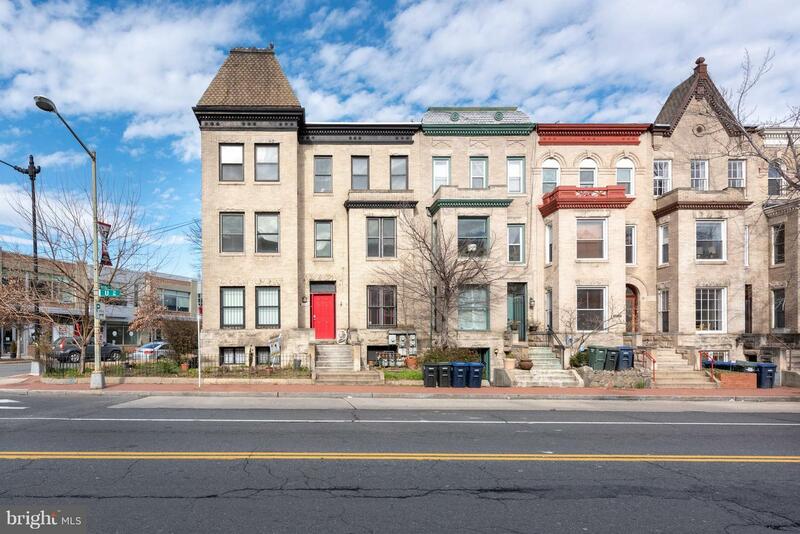 If you want to be in the heart of it all in DC, this listing is for you! 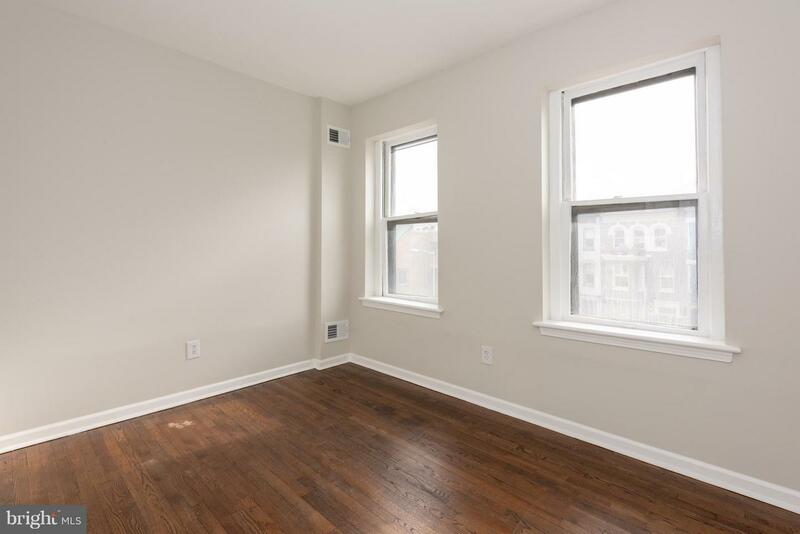 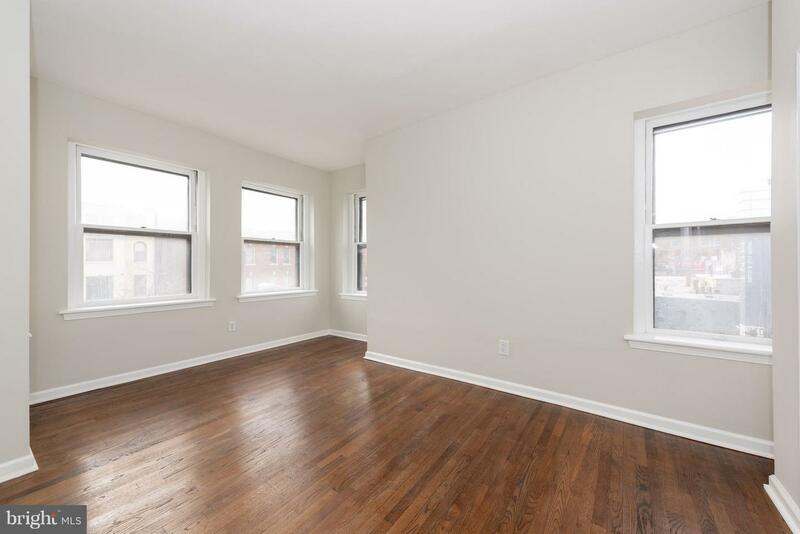 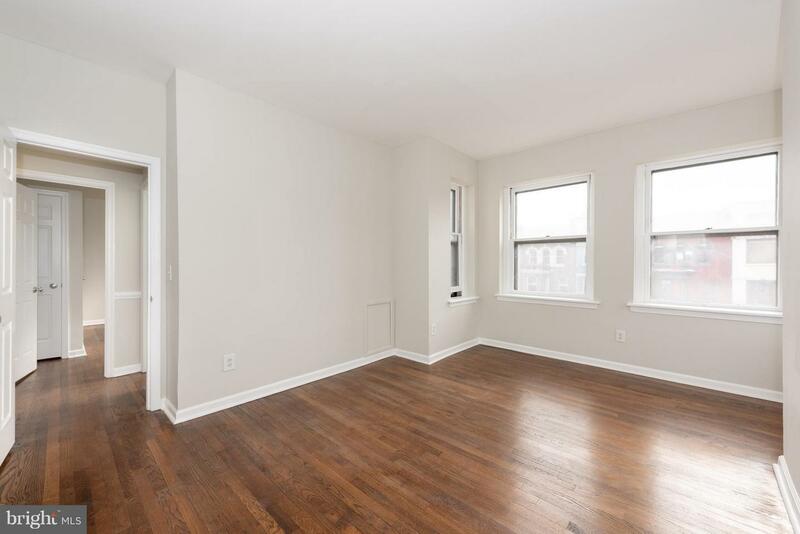 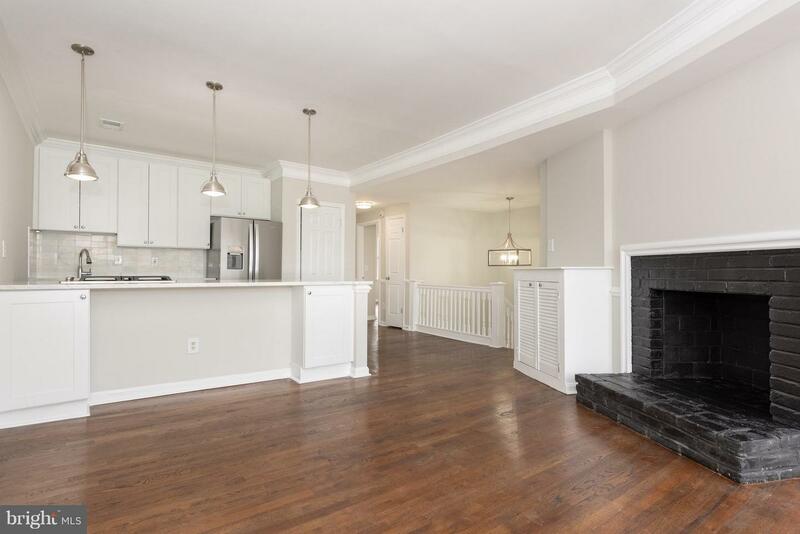 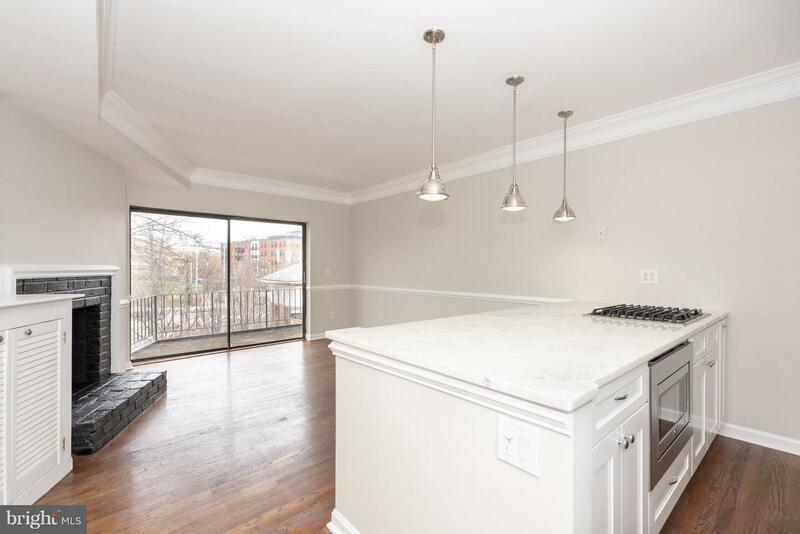 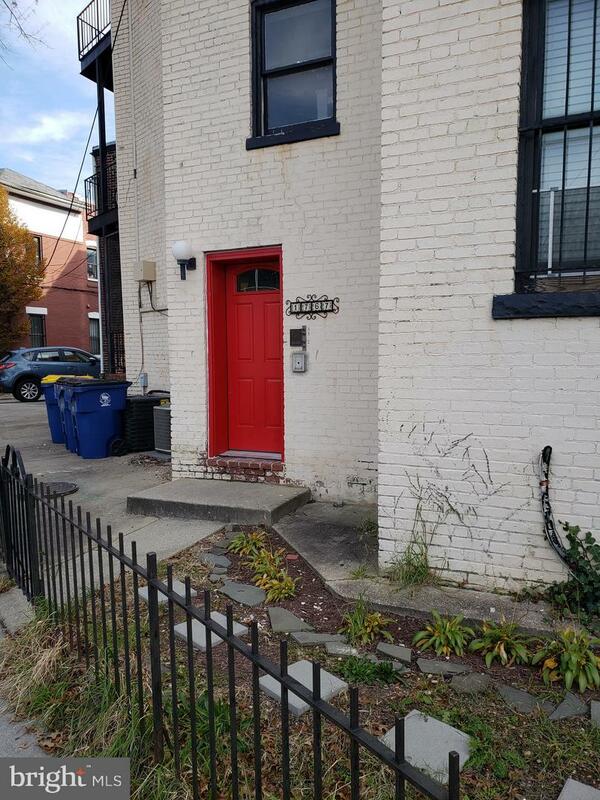 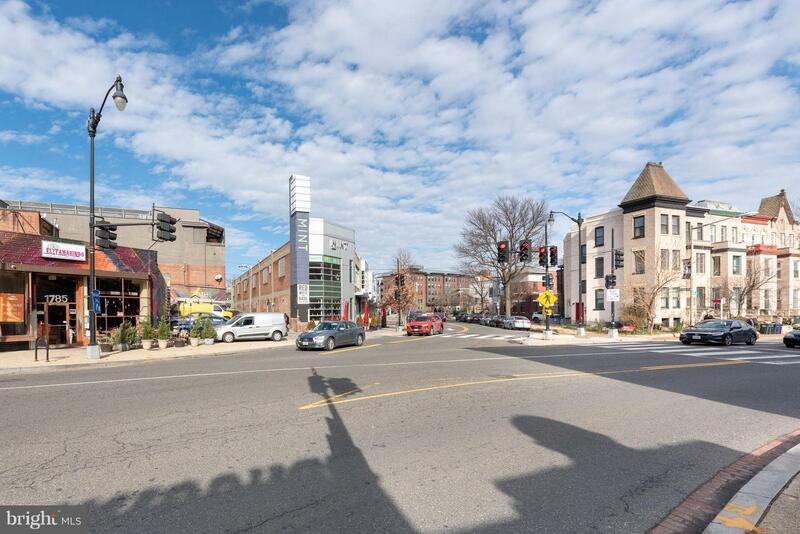 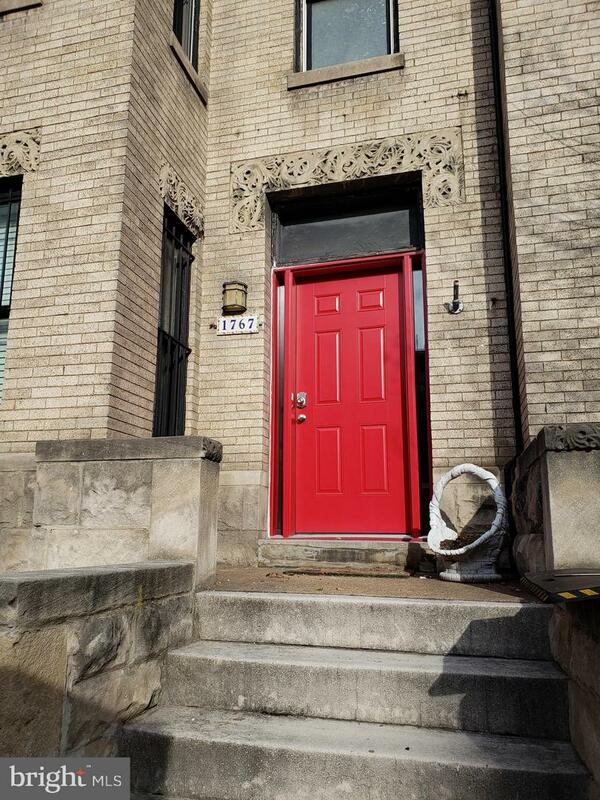 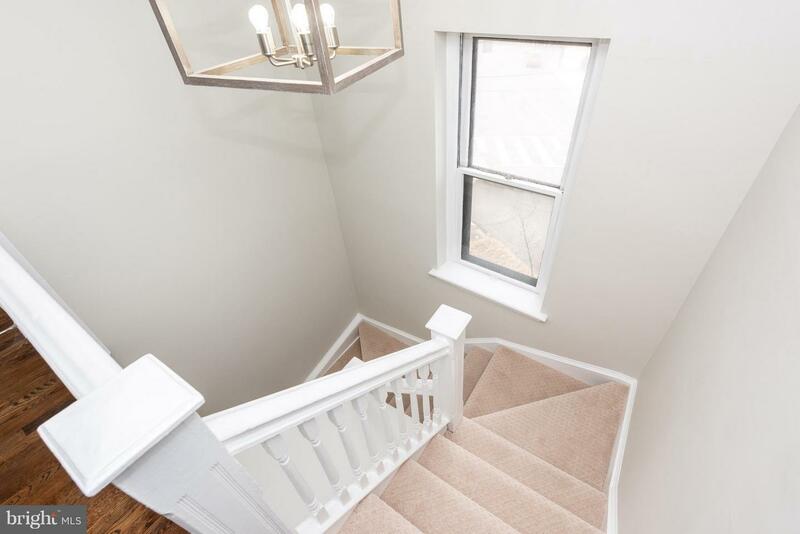 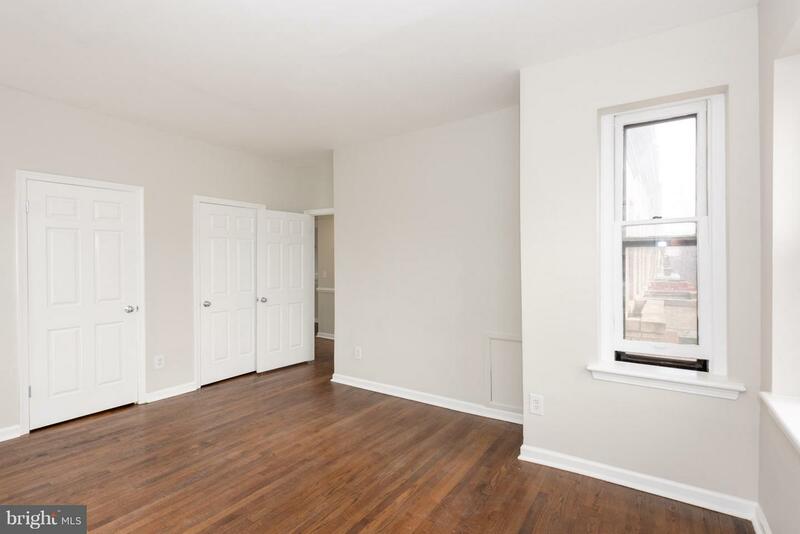 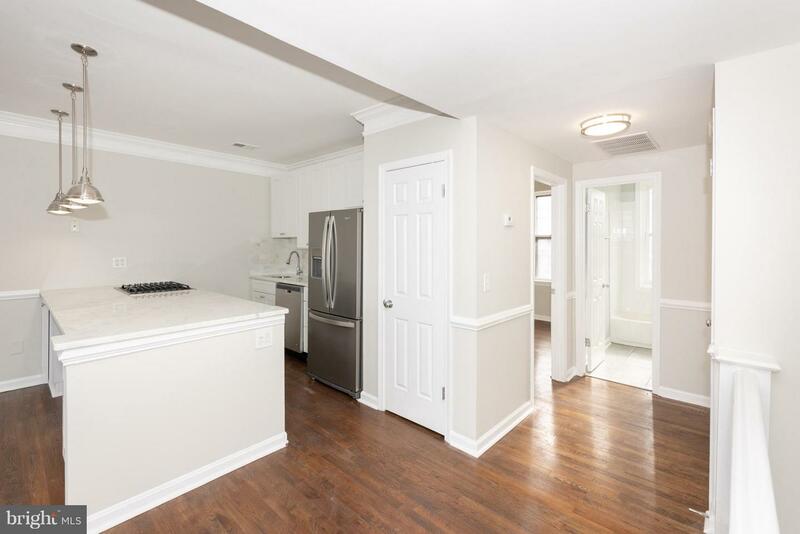 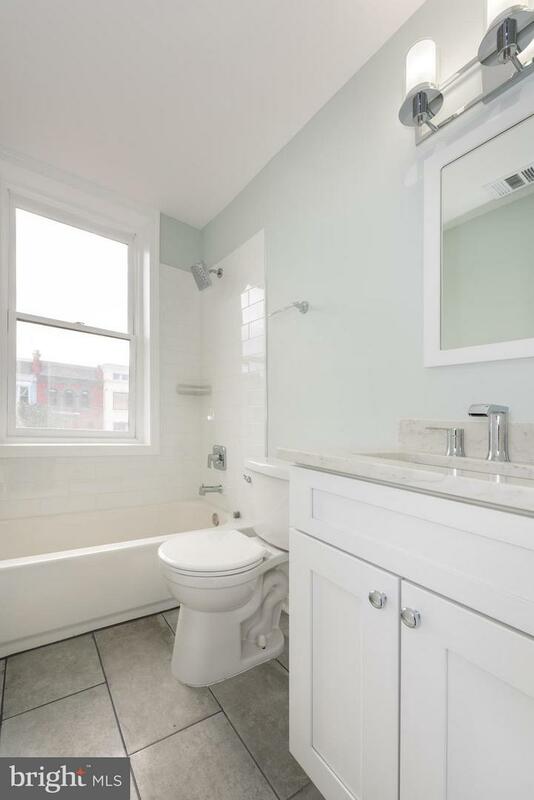 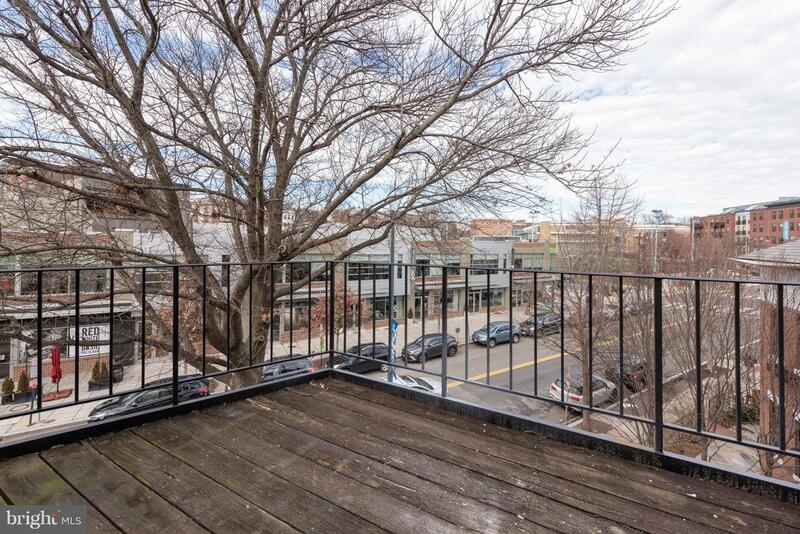 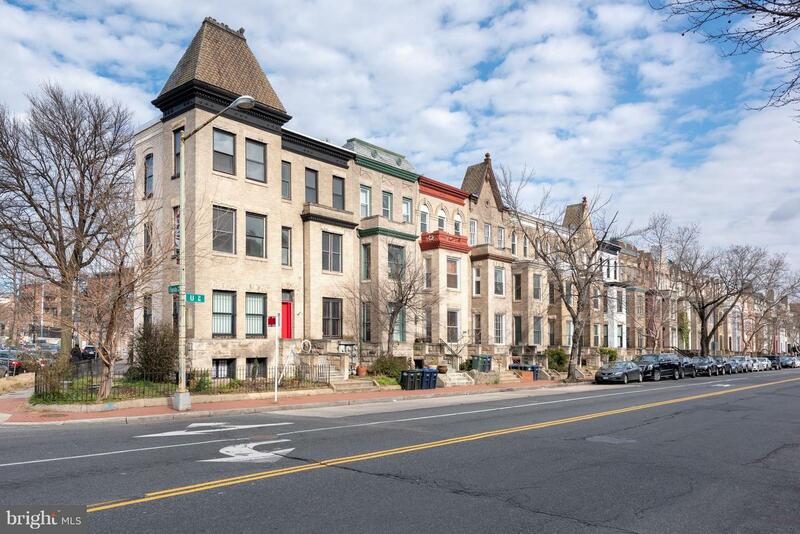 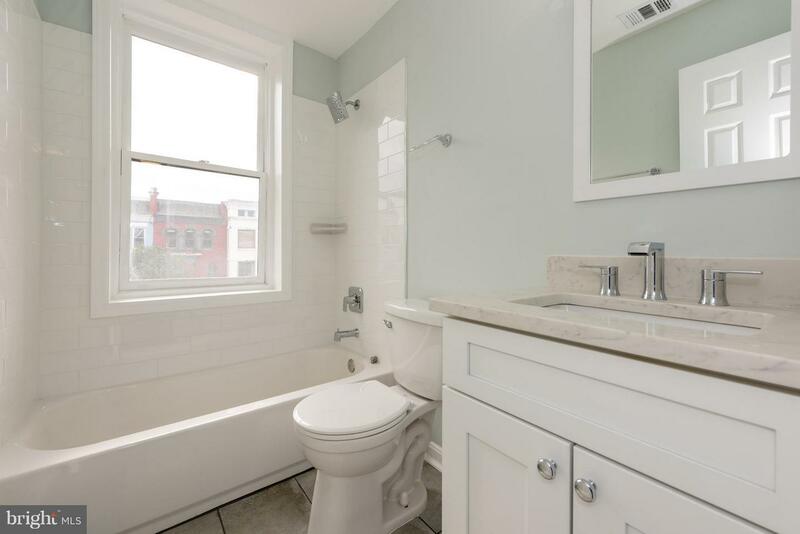 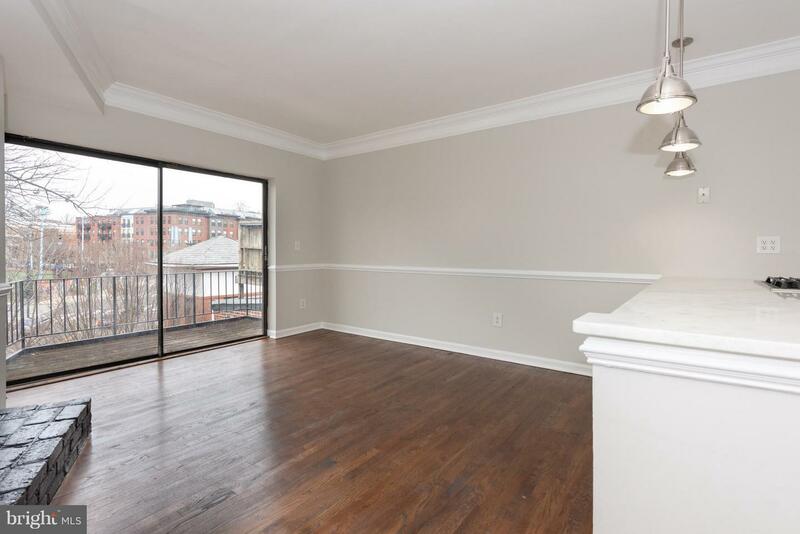 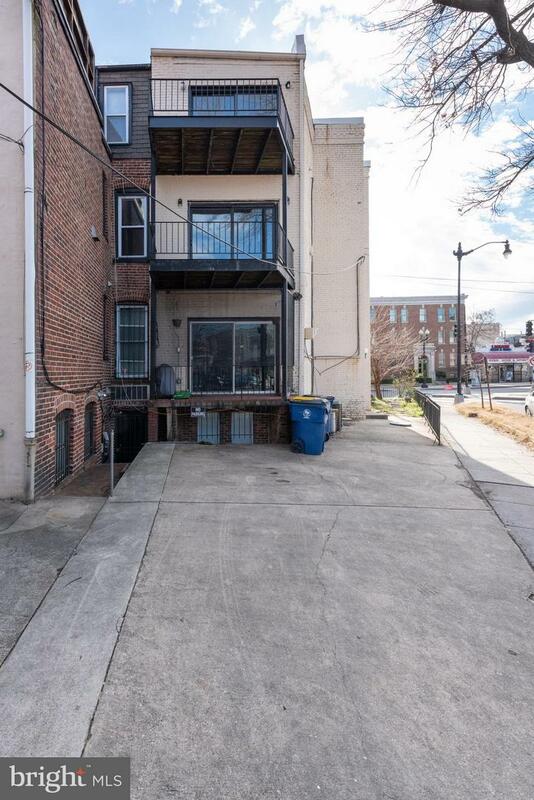 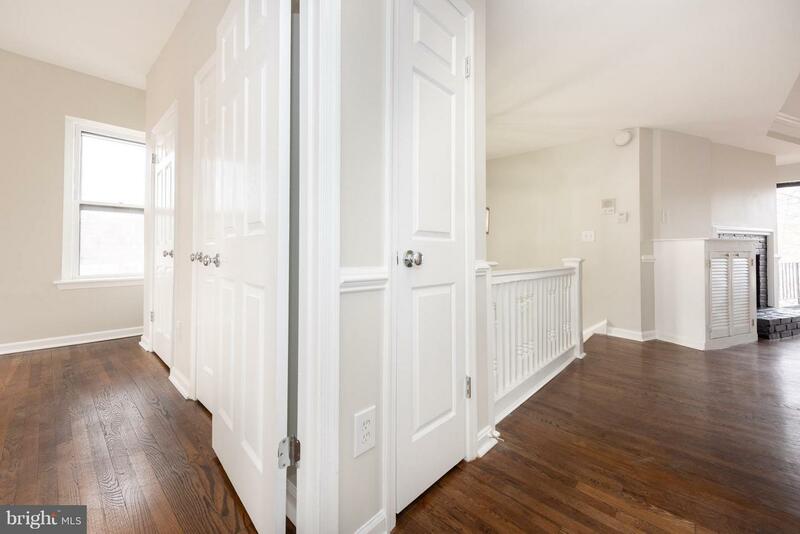 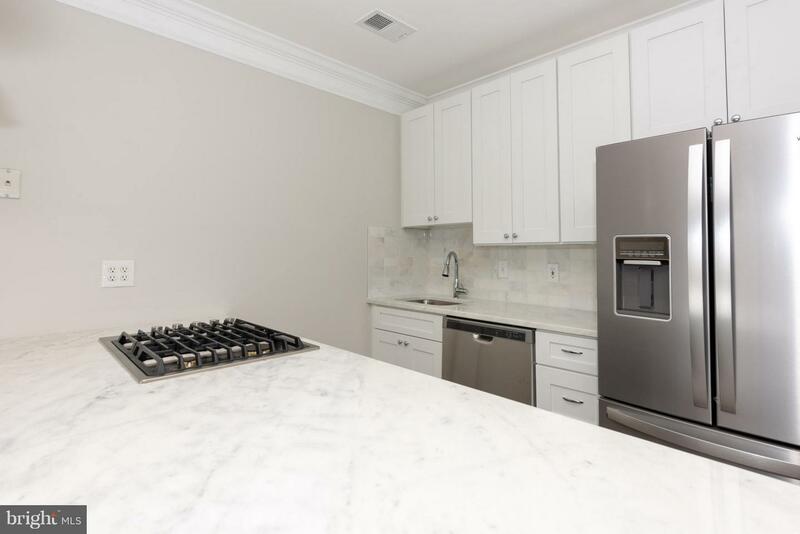 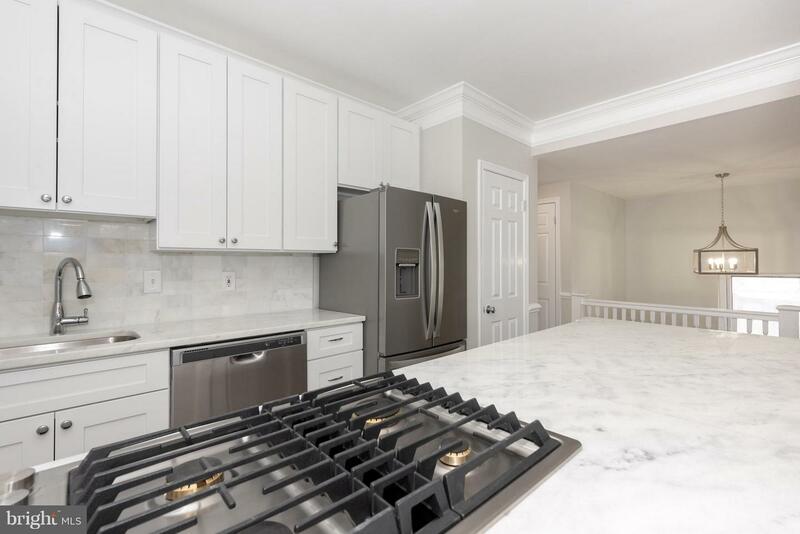 Updated 2BR/1BA top-level unit in Dupont/Adams Morgan/U Street. 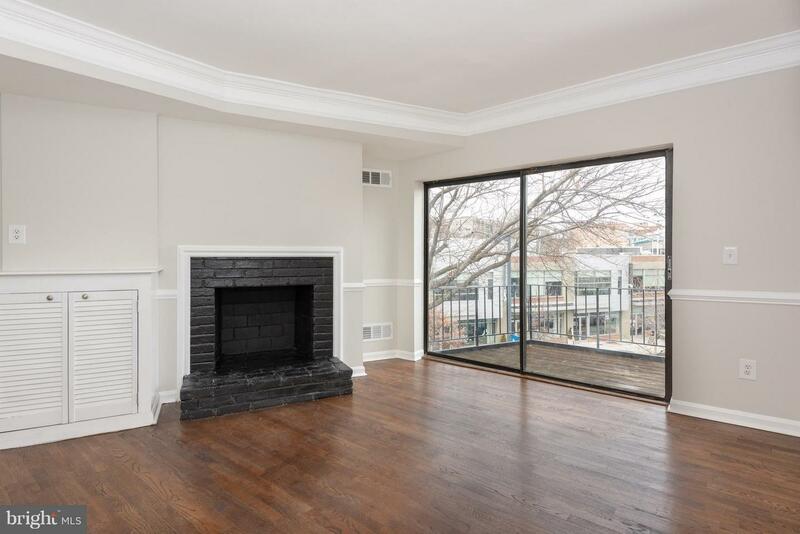 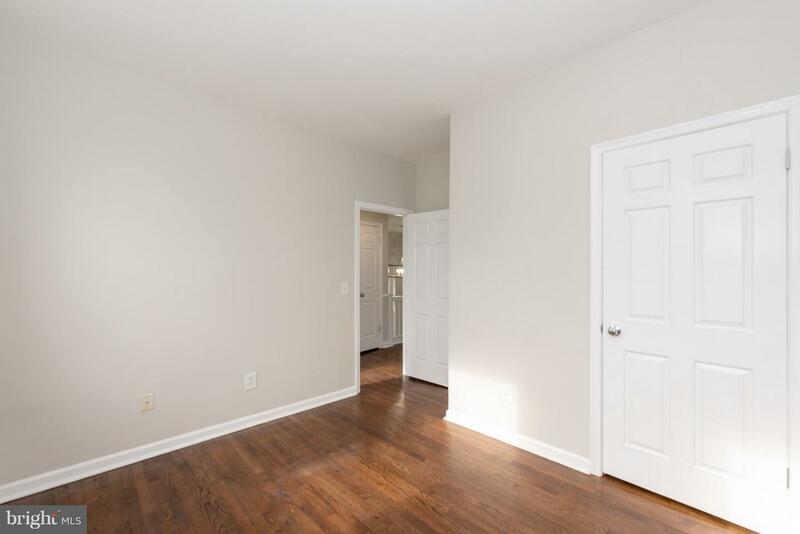  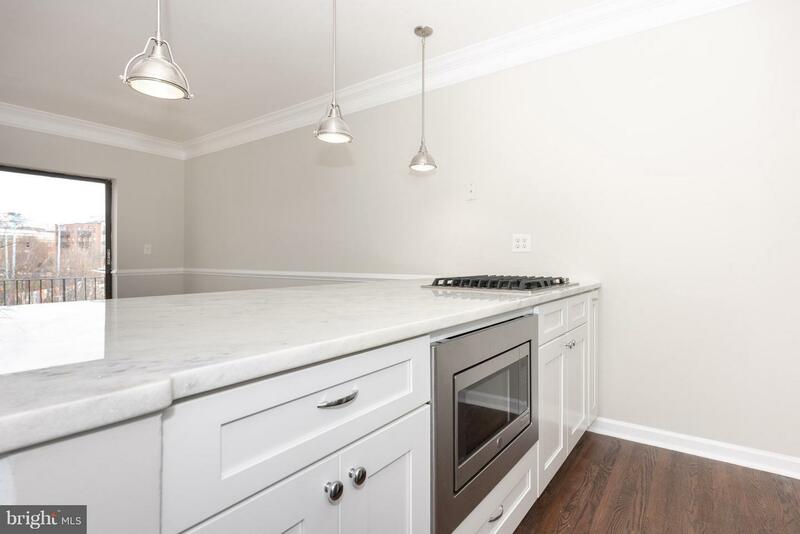 Condo features high ceilings, hardwood floors, all new stainless steel appliances, balcony, parking space and much more!